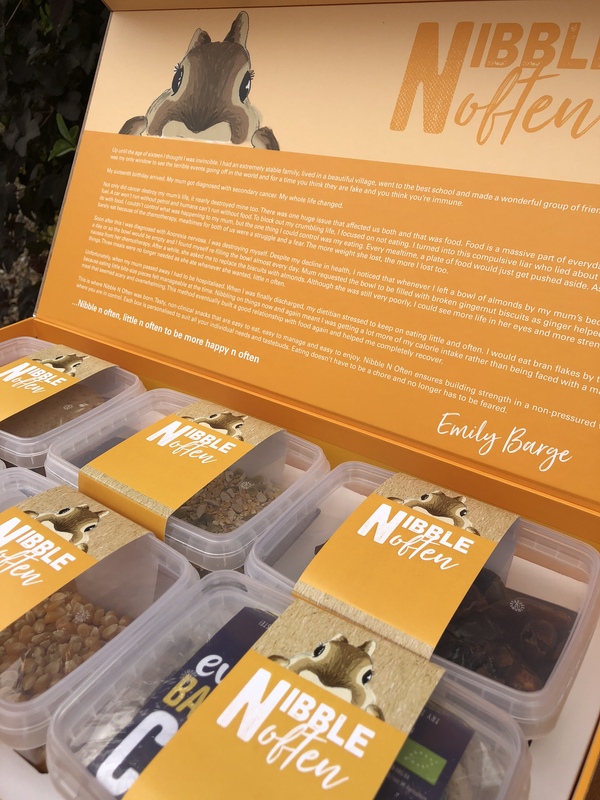 Nibble N Often is a box filled with non clinical snacks for people who are struggling to eat. You can personalise the box to suit your tastebuds and the box is created as a gift idea to replace flowers. If you run out of snacks, you can easily buy a refill bag from the website to top up! 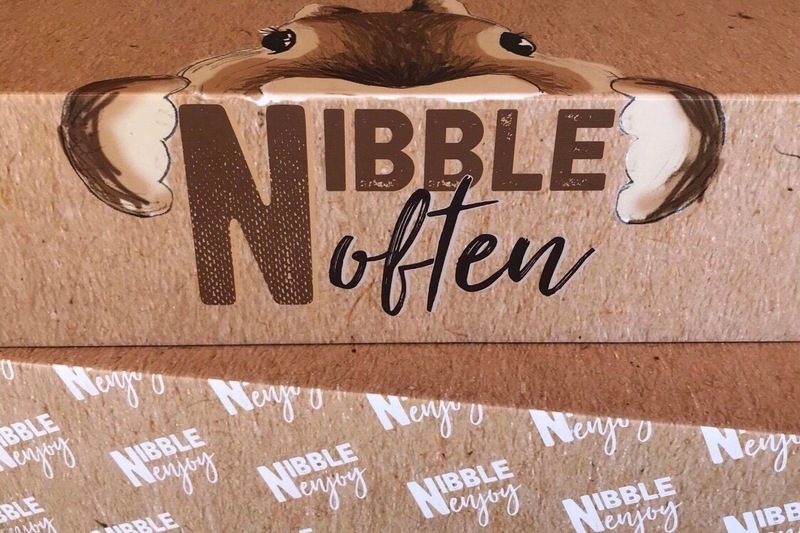 Nibble N Often was created by Emily Barge, age 20. The product was inspired by her mum who struggled to eat throughout her cancer treatment. Emily decided to try and make a difference to people struggling to eat, whether suffering from a certain type of illness or just struggling to eat in general. We have a half price box to give away every month. Apply now!